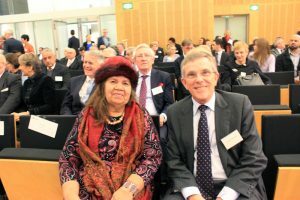 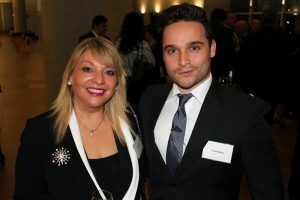 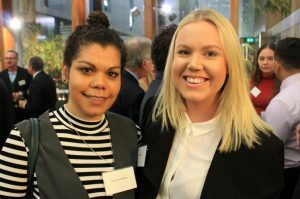 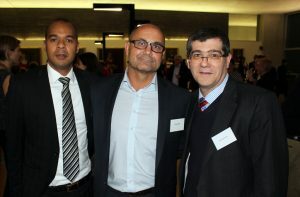 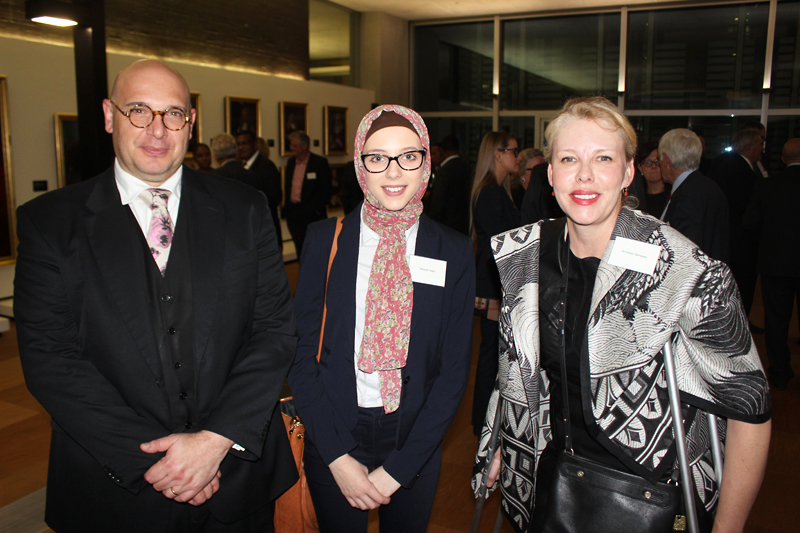 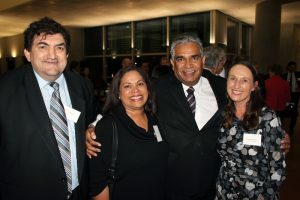 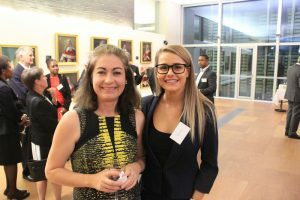 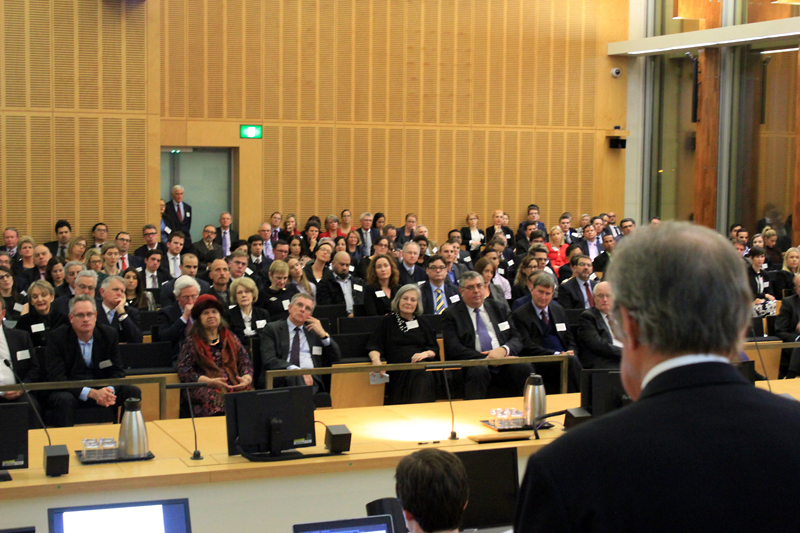 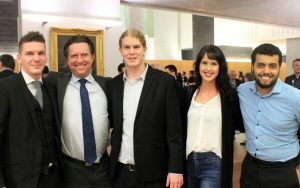 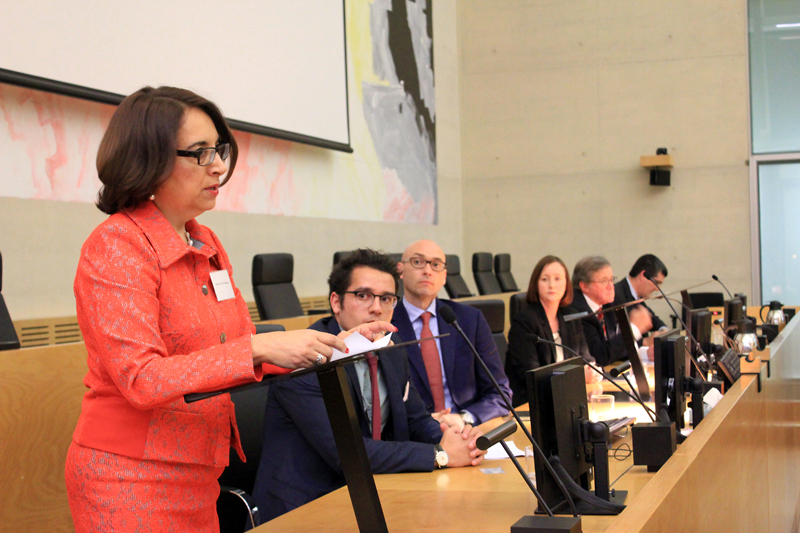 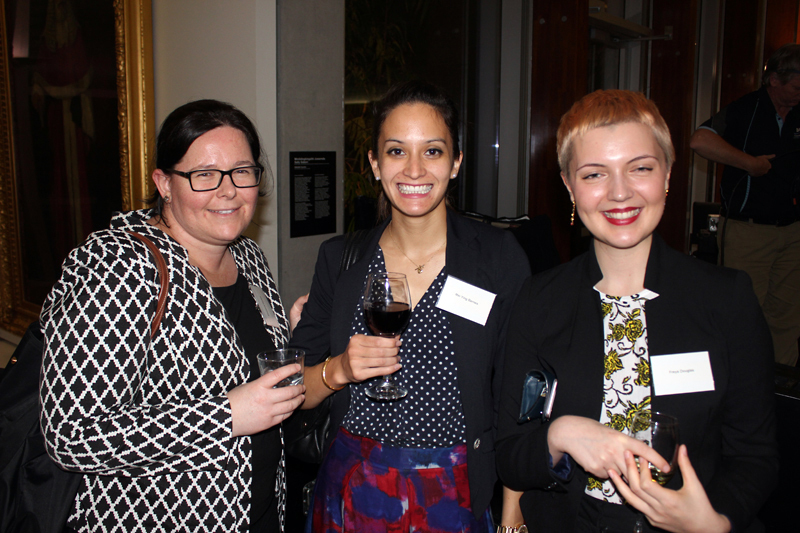 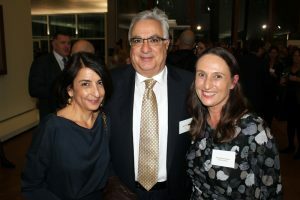 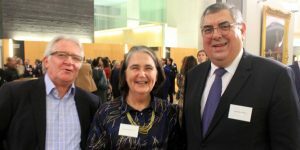 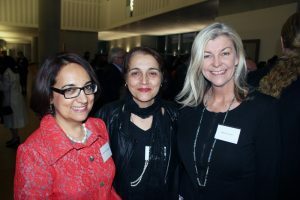 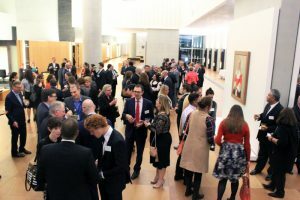 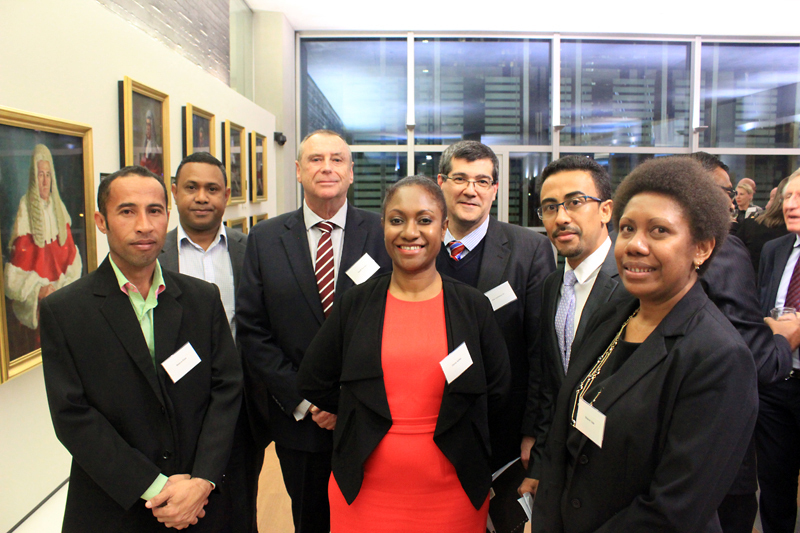 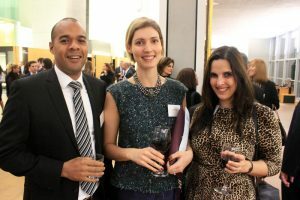 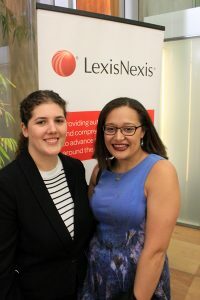 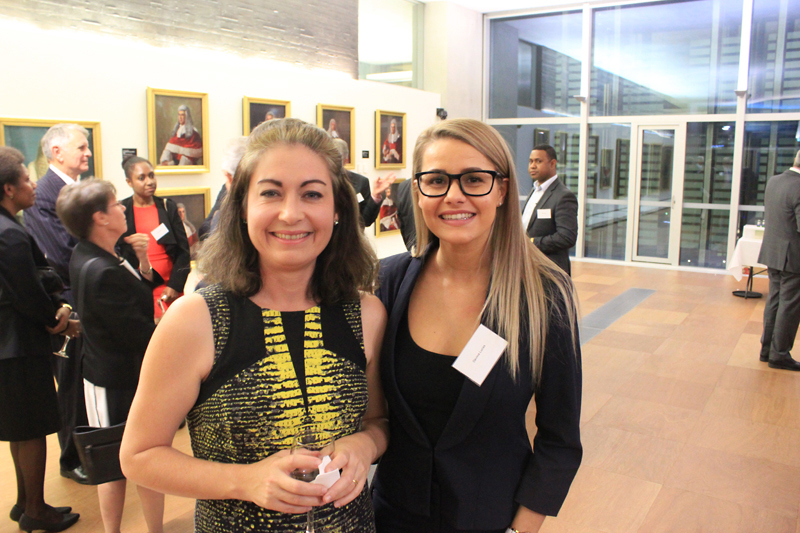 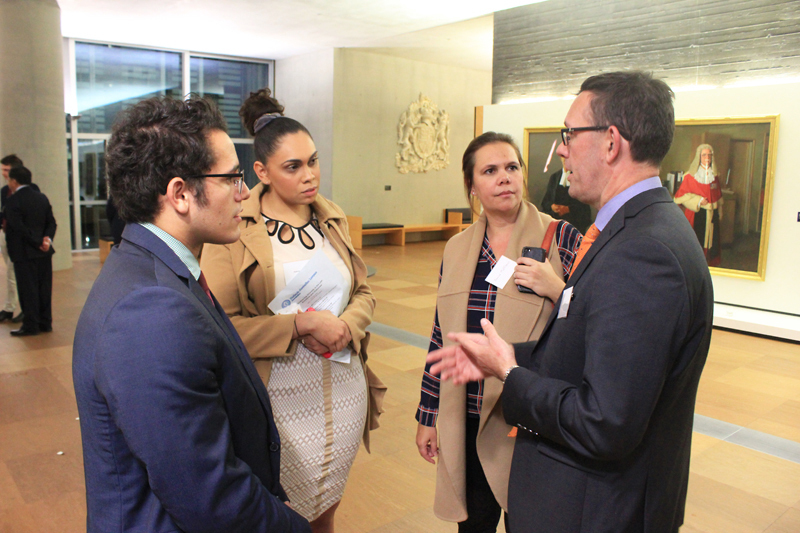 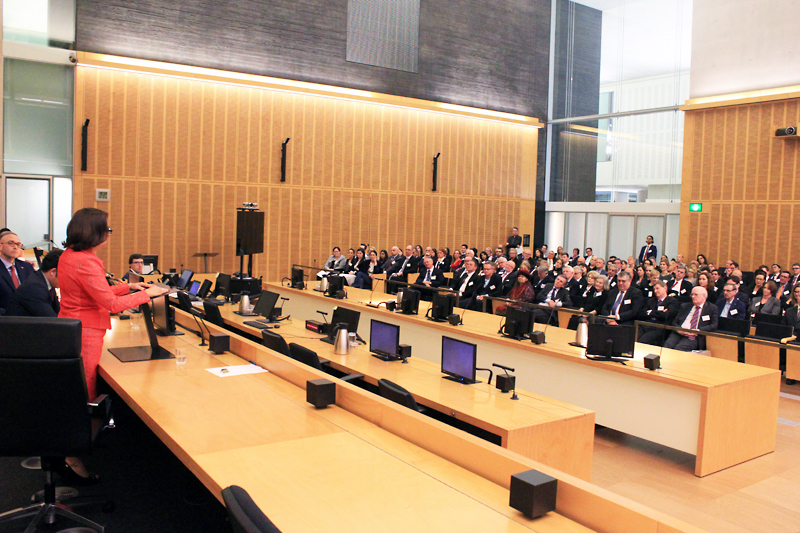 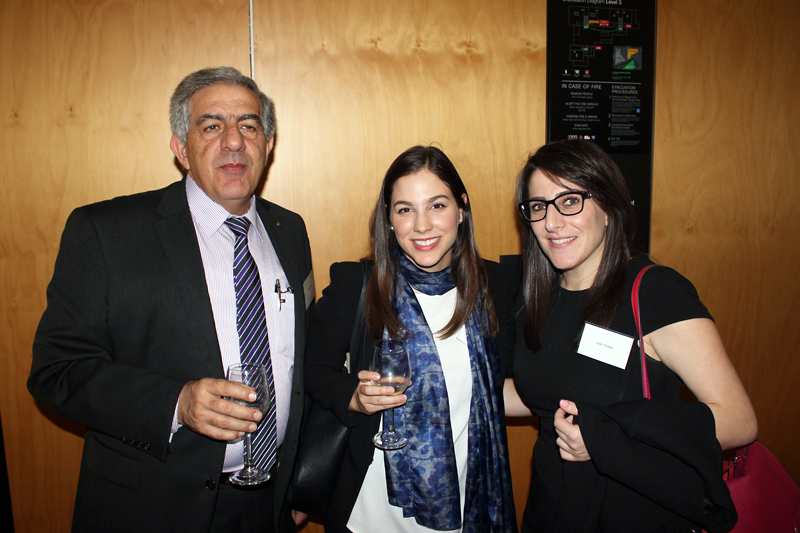 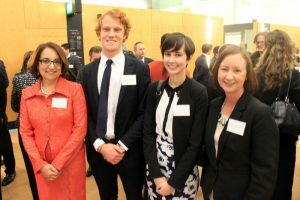 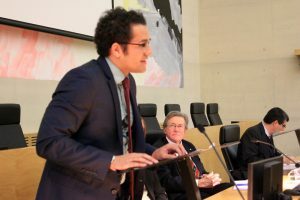 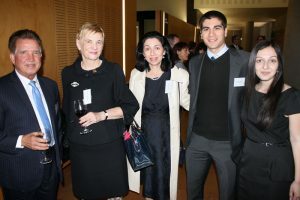 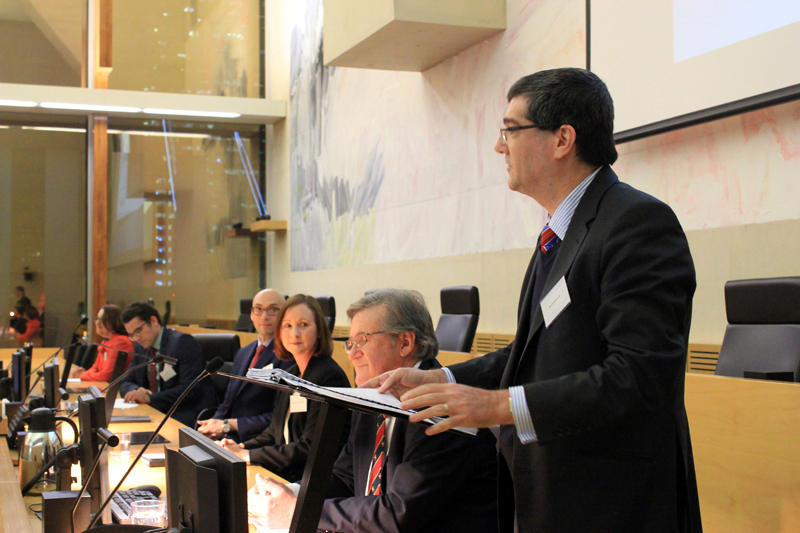 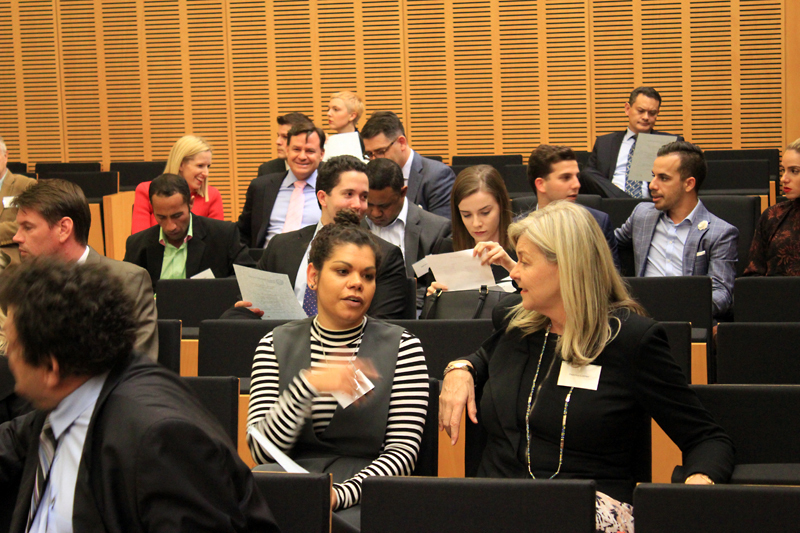 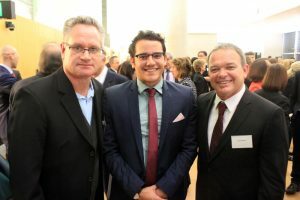 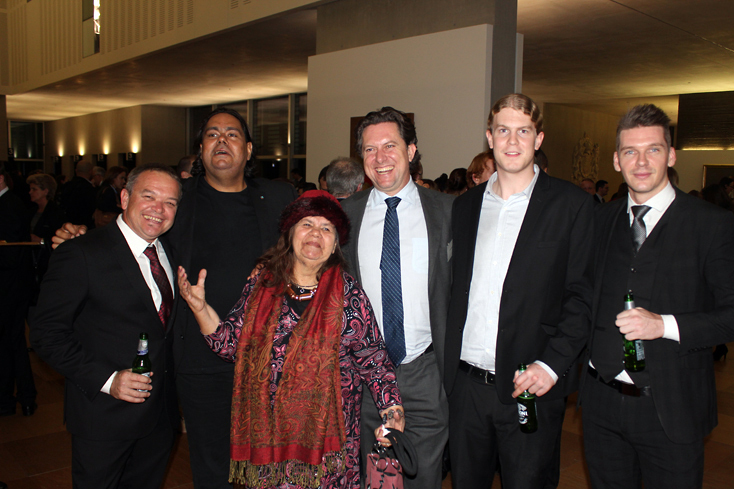 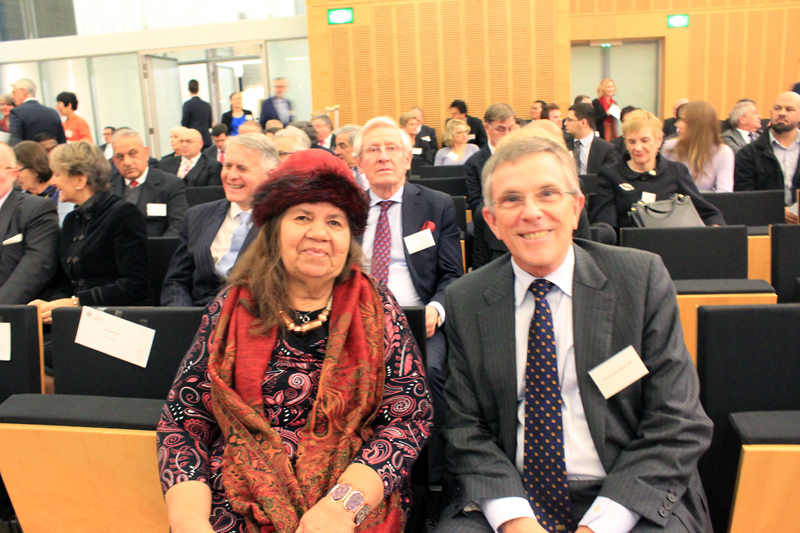 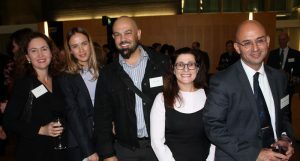 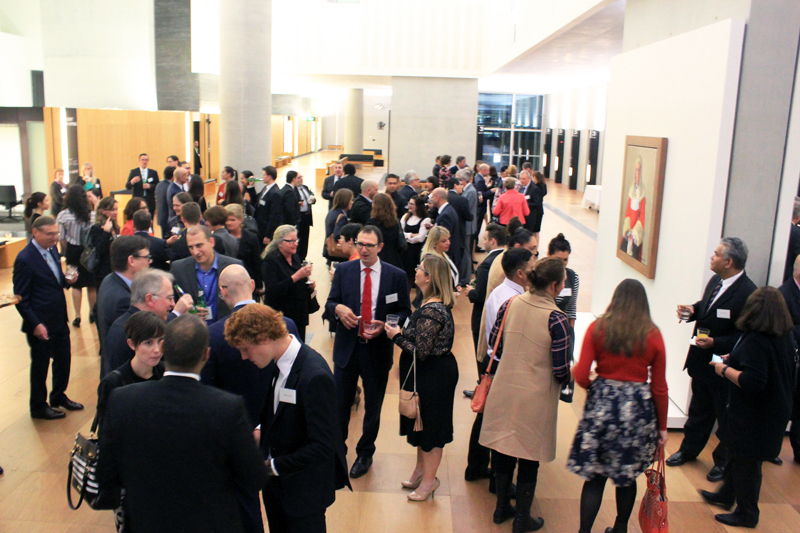 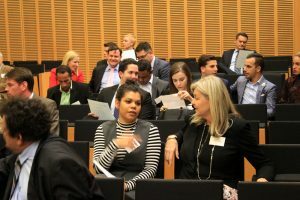 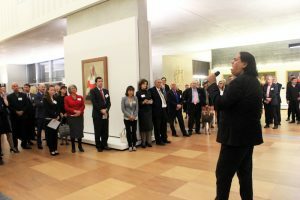 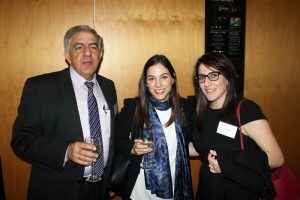 The Queensland Chapter of the Hellenic Australian Lawyers Association held a seminar on diversity and the law on 10 June 2016 in the Banco Court, Supreme Court of Queensland, attended by more than 250 people. 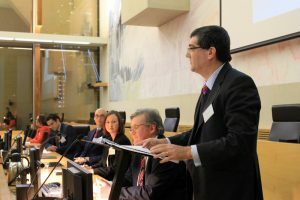 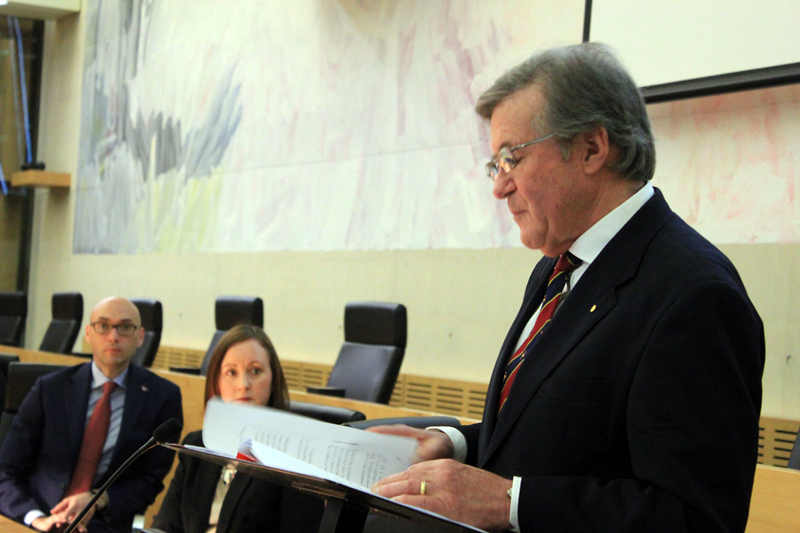 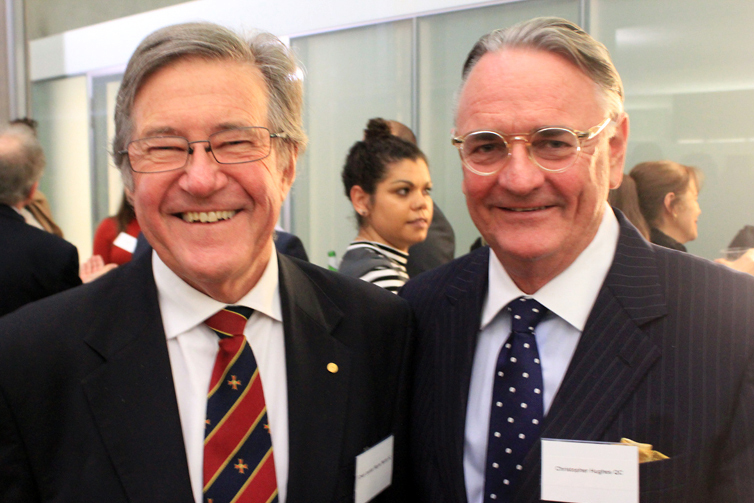 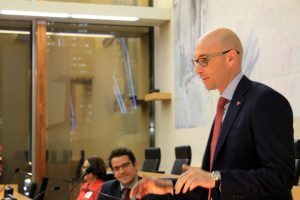 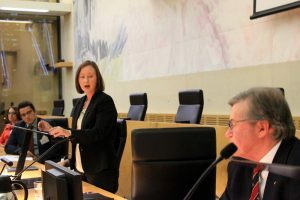 The Hon Wayne Martin AC, Chief Justice of Western Australia and Chair of the Judicial Council on Cultural Diversity, presented a paper: “Embracing Diversity in the Law: solutions and outcomes”. 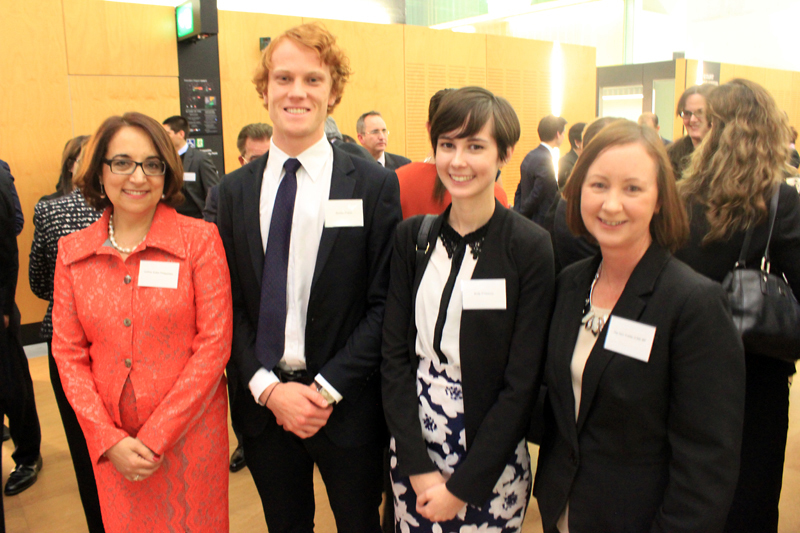 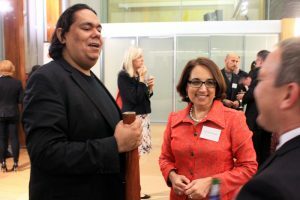 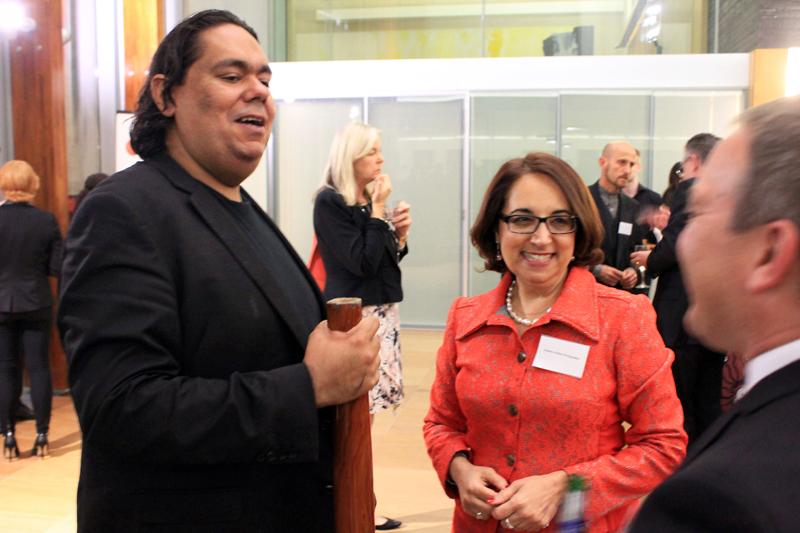 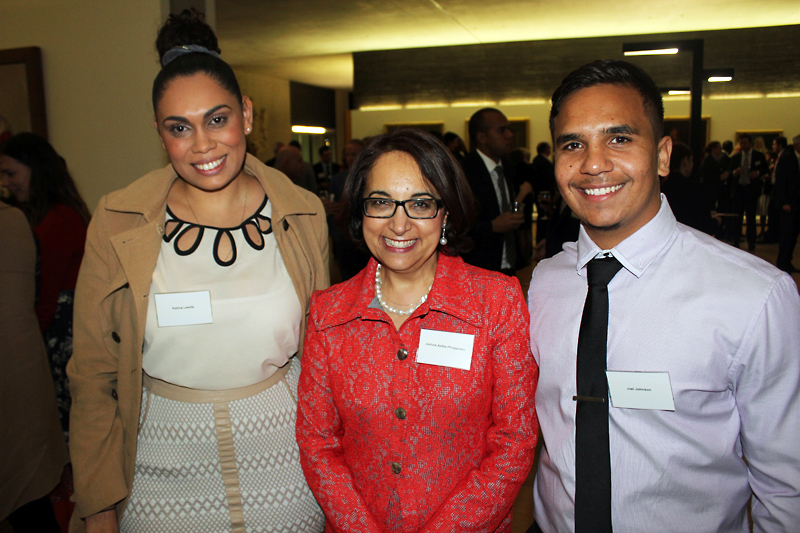 The Hon Yvette D’Ath, Queensland Attorney-General & Minister for Justice, also spoke. 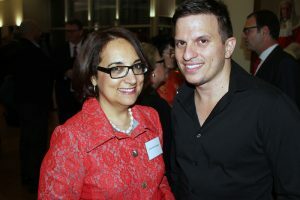 Other speakers included Michael Combs, CEO of CareerTrackers, and Clark Donovan, law intern at CareerTrackers. The Queensland Patron of HAL, the Honourable Justice Anthe Philippides, Judge of Appeal, Supreme Court of Queensland, closed the proceedings. 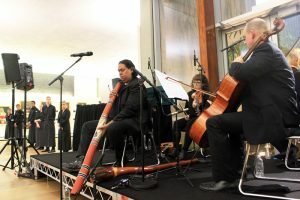 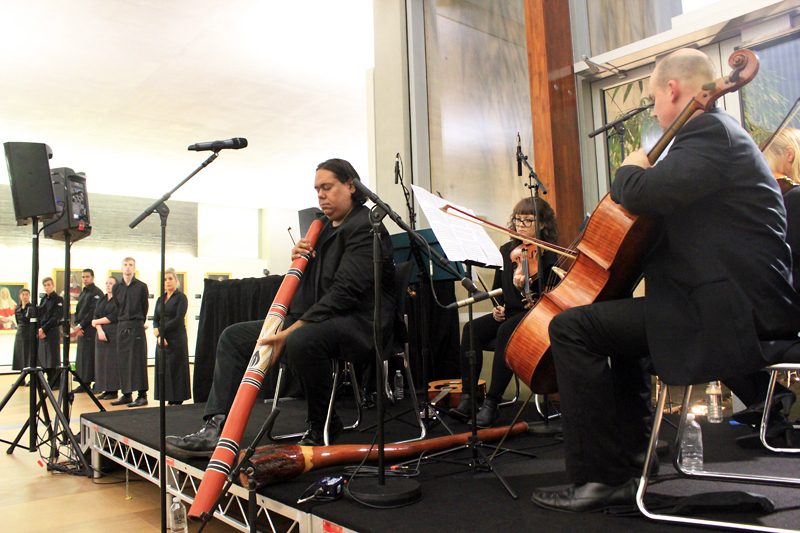 The seminar was followed by a performance in Banco Court foyer of the music of Peter Sculthorpe by the acclaimed William Barton and friends.